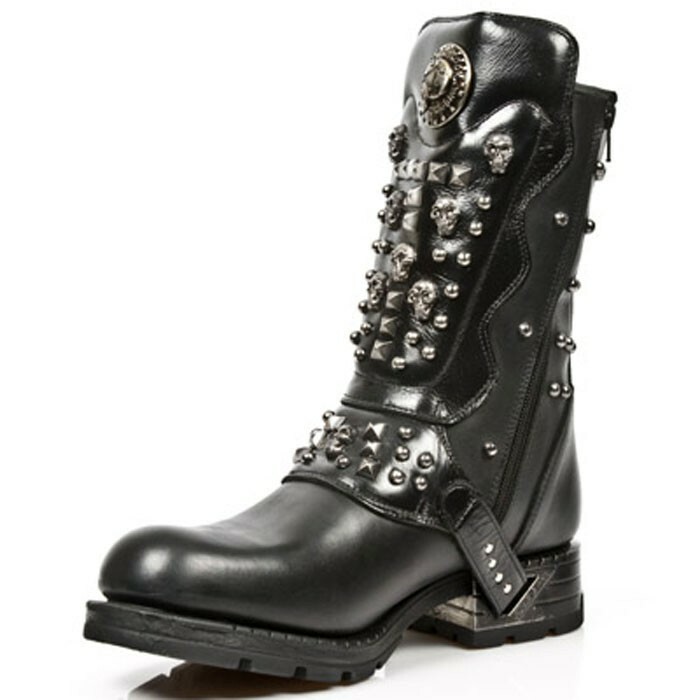 These quality New Rock engineer boots are a great alternative to “old school” engineers. 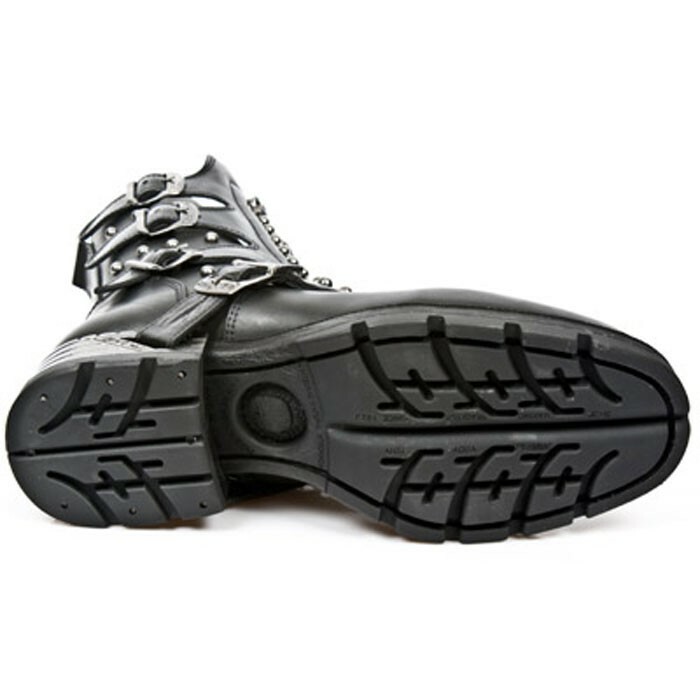 The flat profiled outsole and lack of a steel toecap means you won’t have any problems getting your foot under the gear-shift. 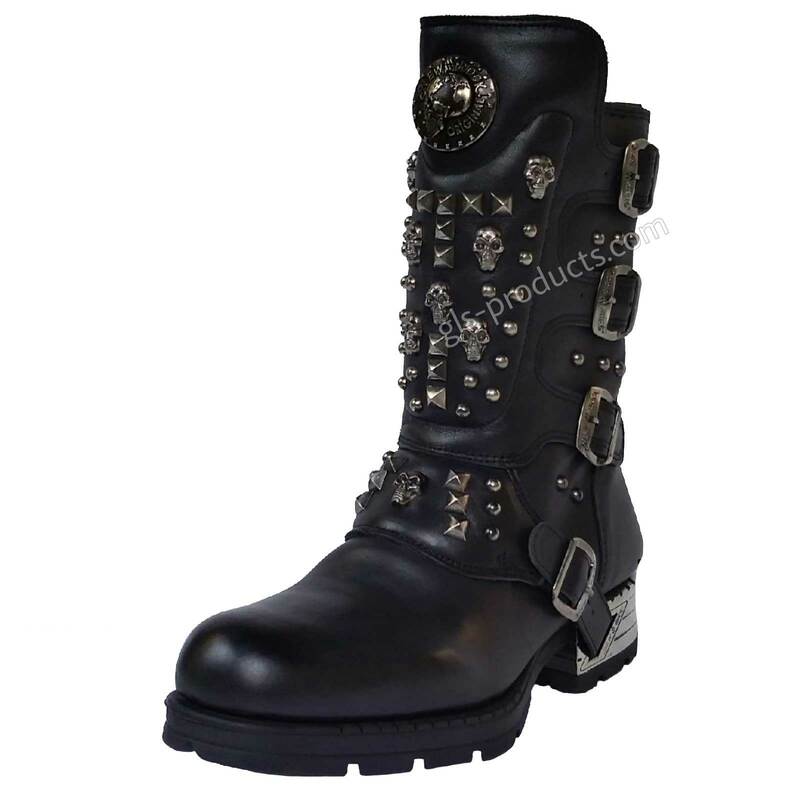 These engineer boots are fully equipped with a footbed, leather inner lining and a zip fastening to ensure they are easy to put on and take off. 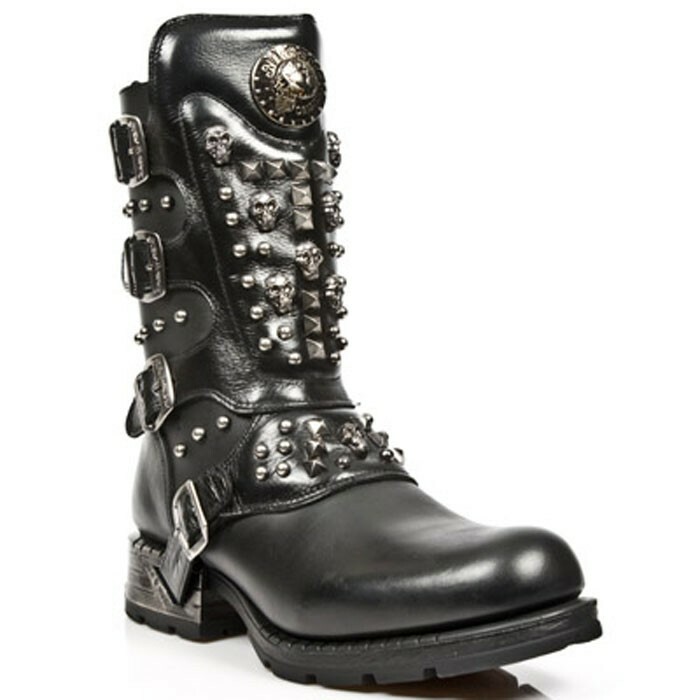 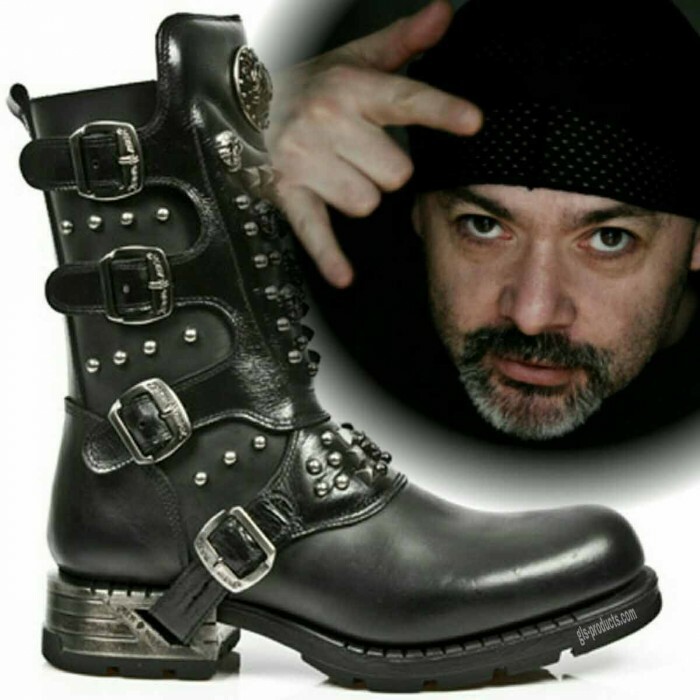 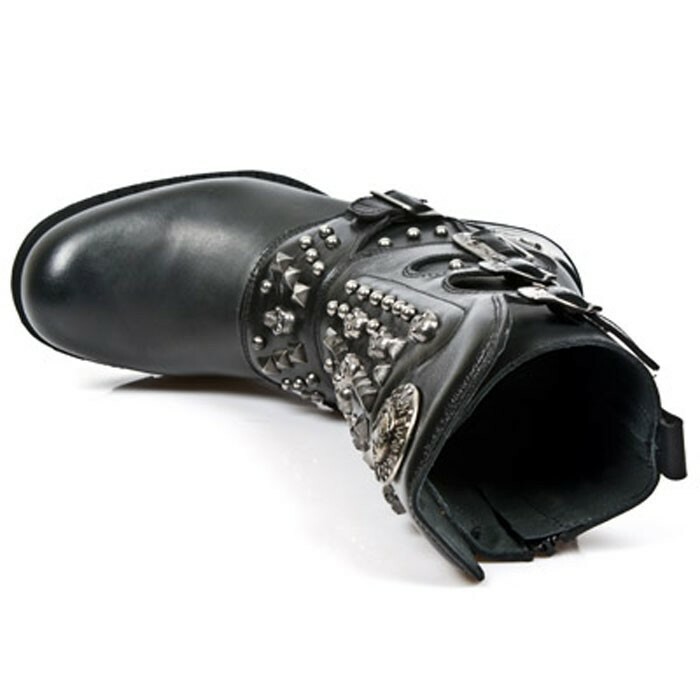 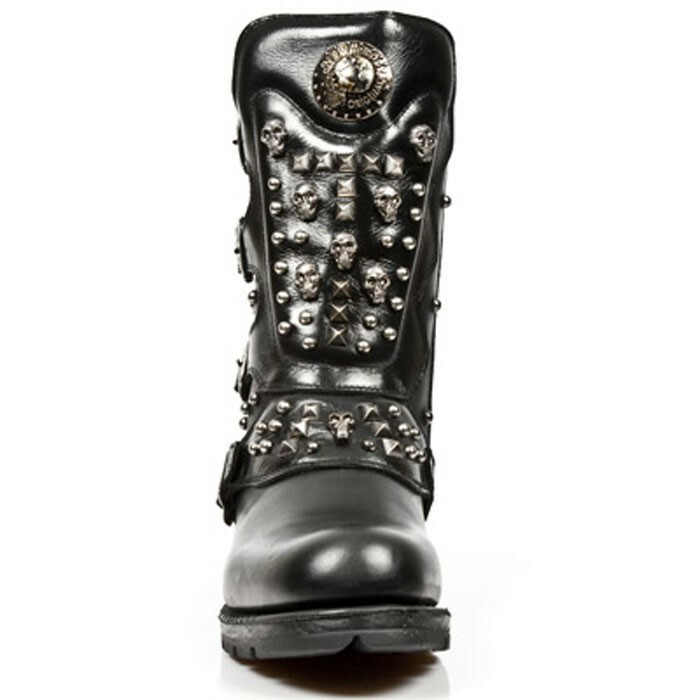 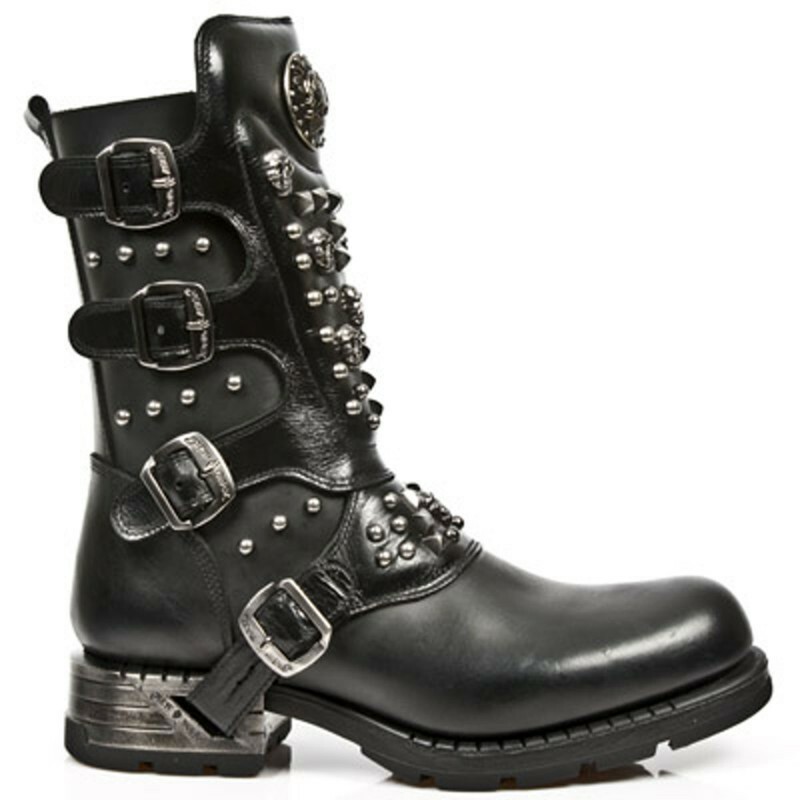 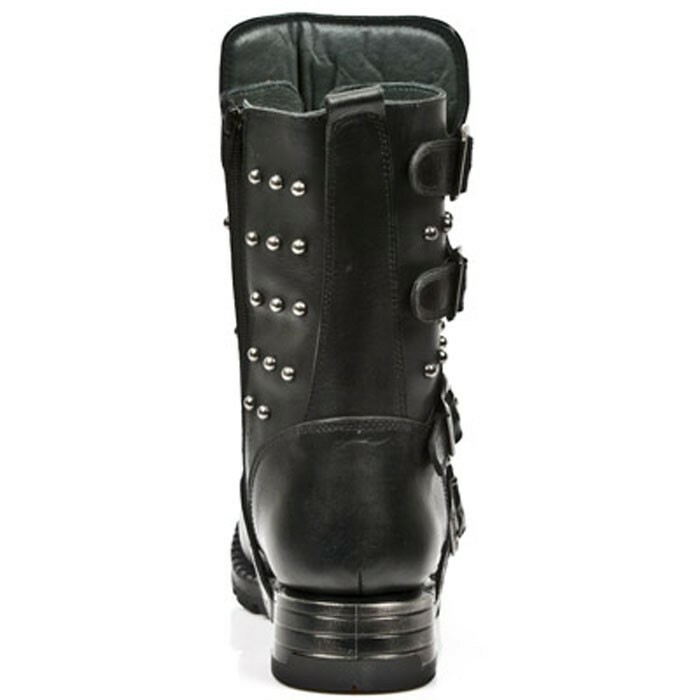 There is currently no rating submitted for New Rock Engineer Boots MR019 with studs and Skulls.